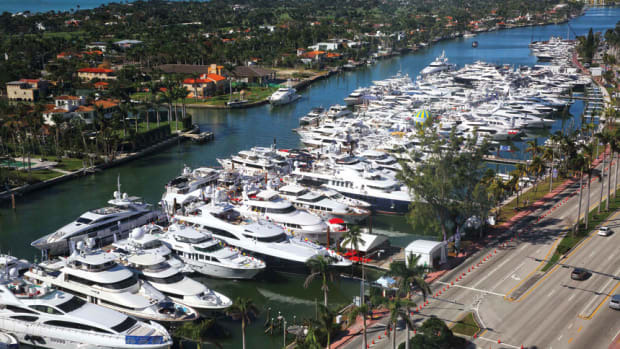 Yachts Miami Beach showcases hundreds of new and used yachts and superyachts built by the world's foremost custom builders. 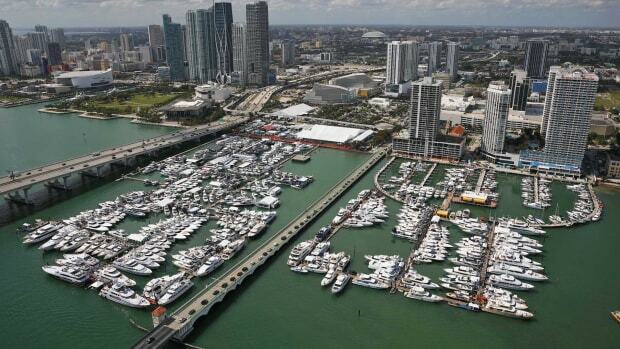 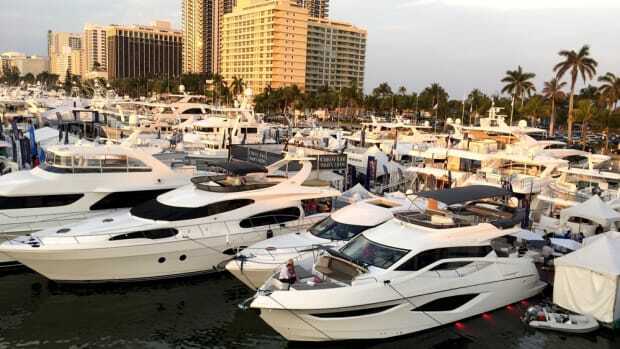 The event is held annually in February at the same time as the Miami International Boat Show. 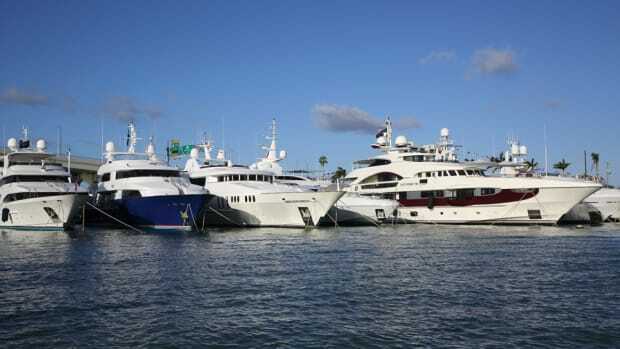 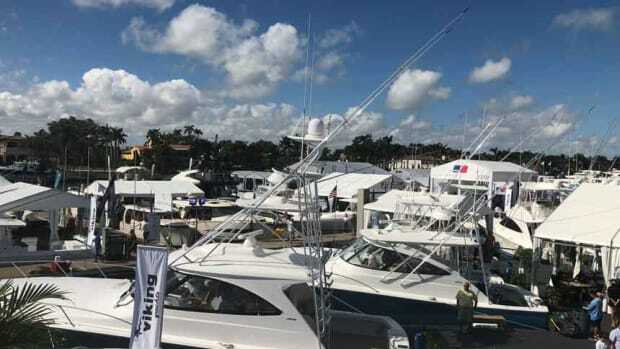 The Miami Yacht Show, which ran Feb. 15-19 on Collins Avenue, received positive feedback from exhibitors who said the show ran smoothly and saw qualified buyers. 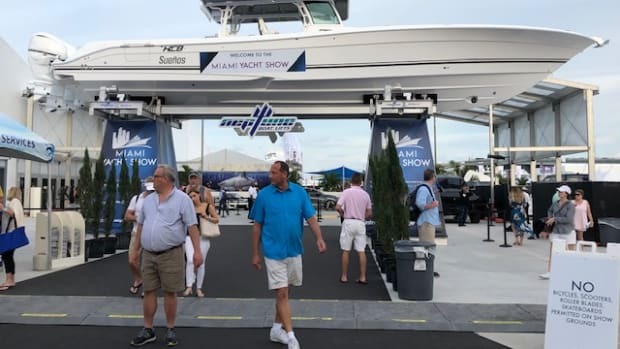 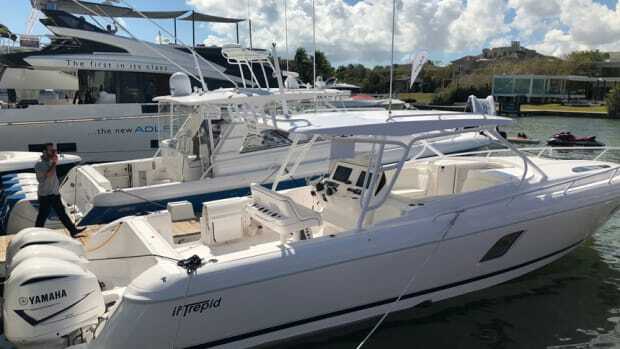 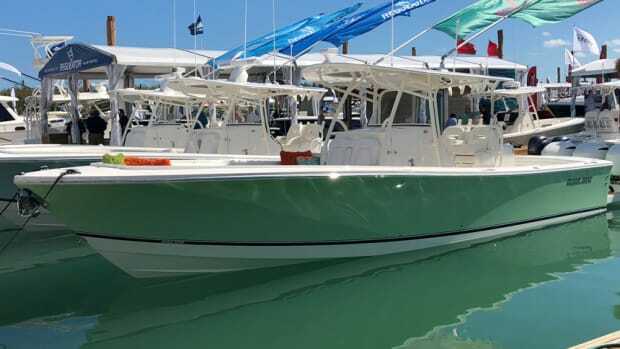 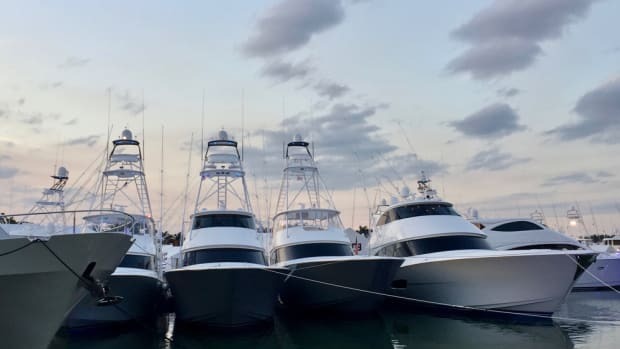 Boat buyers took to the docks from February 15-19 at the 30th annual Miami Yacht Show, garnering positive feedback from exhibitors about the enhanced show experience and the strong quality of sales leads. 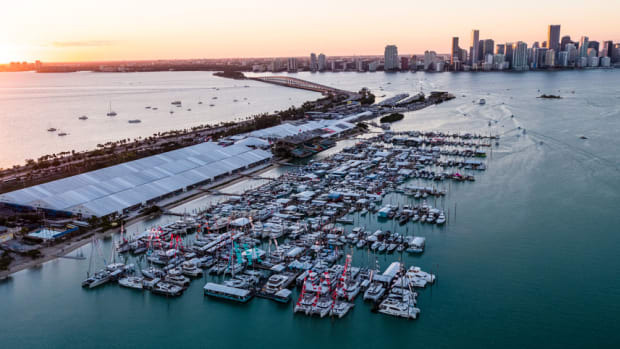 Miami Yacht Show organizers say its move to Biscayne Bay in 2019 will benefit attendees, exhibitors, and show organizers. 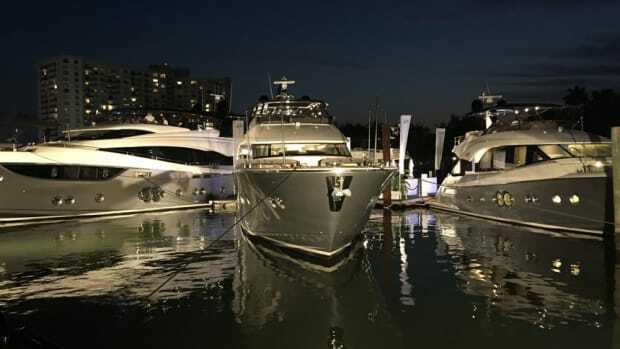 The Miami Yacht Show is wrapping up its last event on Collins Avenue after 30 years at the location. 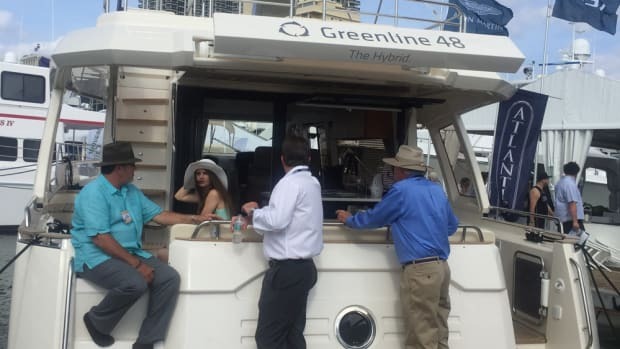 In addition to a fleet of more than 500 new and brokerage vessels, the Miami Yachts Show will feature an AquaZone. 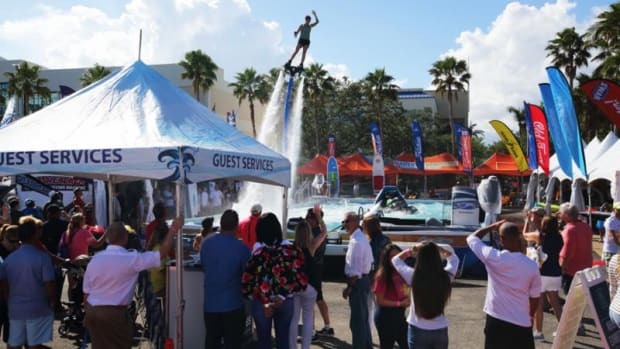 This demonstration area will feature water toys including flyboards, underwater drones, kayak fishing seminars and more. 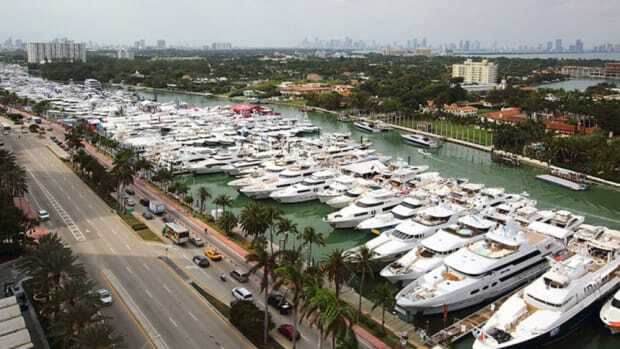 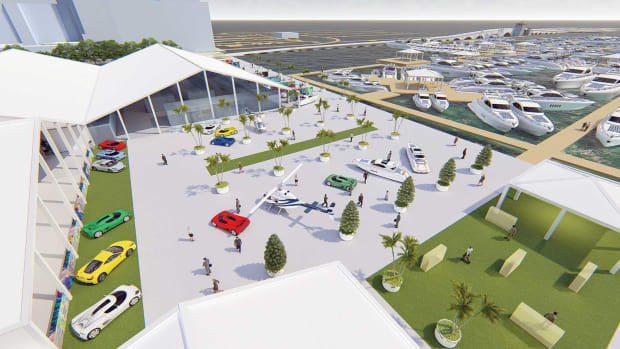 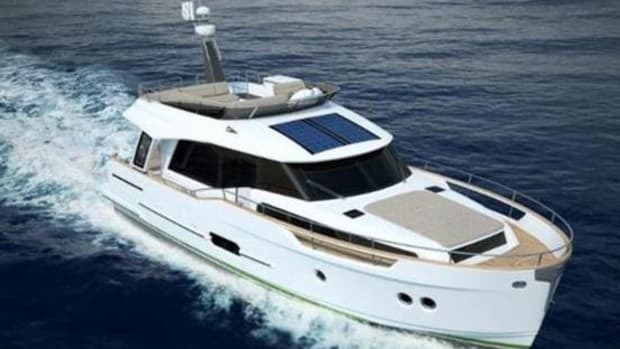 Organizers of the Miami Yacht Show unveiled a new transportation plan for the show slated for Feb. 15-19 along Collins Avenue and the Indian Creek Waterway from 41st St. to 54th St. 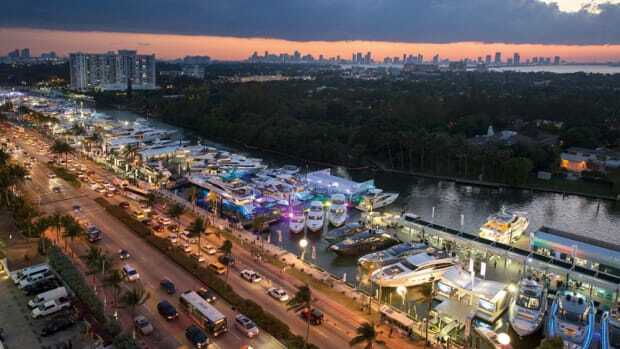 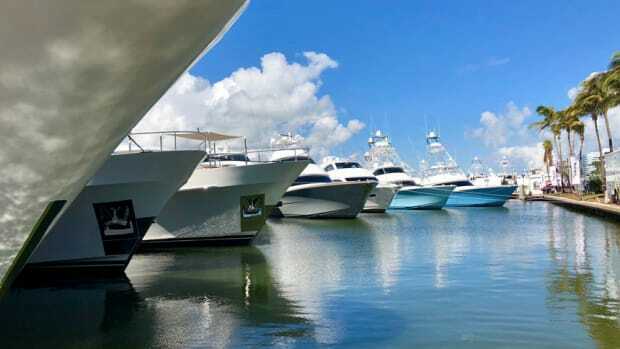 The 30th annual Miami Yacht Show at Collins Avenue will run from Feb. 15-19 on Miami Beach for the first time under new ownership, with more than 500 yachts covering 1.2 million square feet. 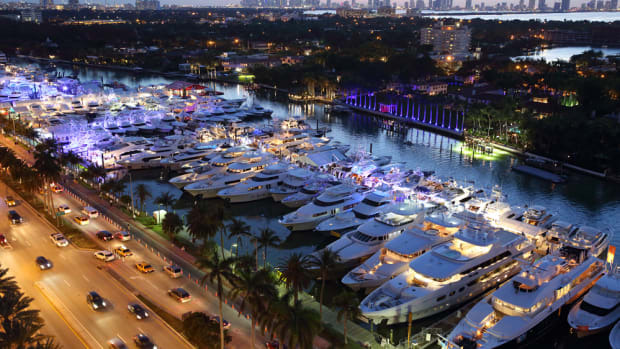 The Miami Yacht Show on Collins Avenue, formerly known as Yachts Miami Beach, has announced a new VIP Experience for the 2018 event, with amenities designed to make the show more valuable for discerning attendees and exhibitors. 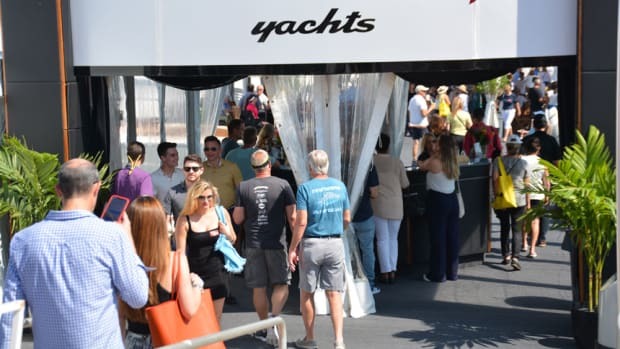 The yacht show that occurs on Miami Beach each February, formerly known as Yachts Miami Beach, is getting a new name and logo.